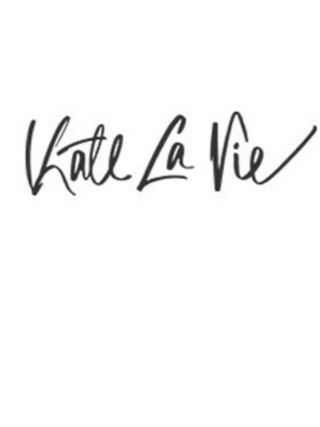 Kate La Vie has become globally recognised for her impeccable style and beautifully captured posts featuring all things beauty and lifestyle. Since starting her blog in 2009, she has inspired viewers with her honest and relatable content featuring genuine, insightful recommendations. Through her Pinterest worthy images, Kate showcases her love of home décor, making her the go to blogger for aspirational lifestyle posts and interiors. When it comes to fashion Kate has a covetable style that is timeless and feminine featuring the perfect mix of high end and attainable brands. In addition to her blog, Kate’s growing YouTube channel allows her sweet, fun personality to shine through, and acts as an additional outlet to share her love of beauty, travel, interior design, and her newest adventure, marriage! Kate’s longstanding following in the community has led her to work with brands such as L&apos;Occitane, Pandora, Garnier, Birchbox, West Elm, Stylist, NARS to name a few.